Before the digital age, we might walk into a car showroom and say “tell me about this car”. Now, armed with every detail, price comparison and review, we walk in and ask “why should you get my business”? We know everything now. It’s a new customer/salesperson relationship and the old rules of marketing no longer apply. HOW DO YOU WIN IN BUSINESS WHEN EVERYONE IS GOOD? THE LANDSCAPE IS LITTERED WITH THE CORPSES OF GREAT PRODUCTS AND STRONG COMPANIES THAT DIED BECAUSE OF CRAPPY MARKETING. Why do so many companies fail so miserably? Why do high-priced ad agencies and marketing firms keep spitting out stupid campaigns? Too many in business have failed to recognize the shift that has happened right under their noses. It's not so much that people have changed; it's that the business landscape has changed—dramatically. For the first time in human history, we have no unmet needs. Every problem has a solution, and many companies now find themselves creating solutions that appear to be looking for a problem. Joining us for our discussion on Value Driven Marketing is who is calling in from his Boston MA office . Business marketing pro DAVID AVRIN, CSP, is known as The Visibility Coach. A popular keynote speaker, consultant, and business coach, he has presented to enthusiastic audiences across North America and in more than 20 countries around the world. Avrin has worked with more than 3,000 company CEOs and other top leaders and their organizations to help uncover, envision, craft, and promote meaningful competitive advantages. 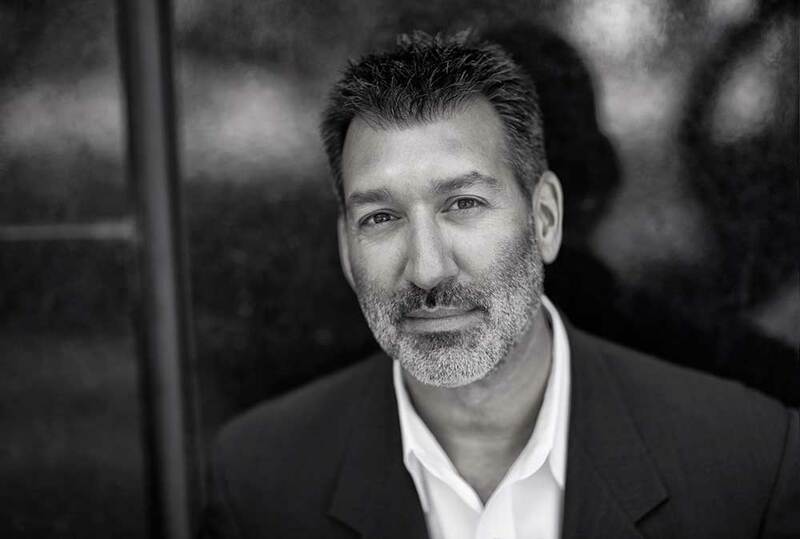 Avrin’s company, Visibility International, LLC, is based outside Denver, CO. His latest book is VISIBILITY MARKETING: The No-Holds-Barred Truth About What It Takes to Grab Attention, Build Your Brand, and Win New Business.